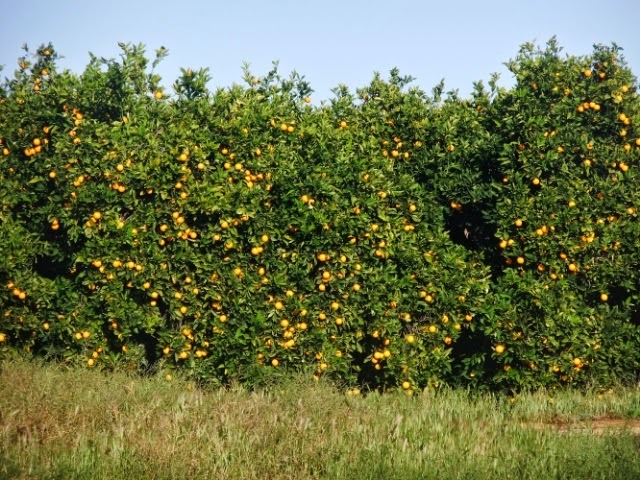 It was a chully morning this morning and it was great to have the table and shelter for brekky. 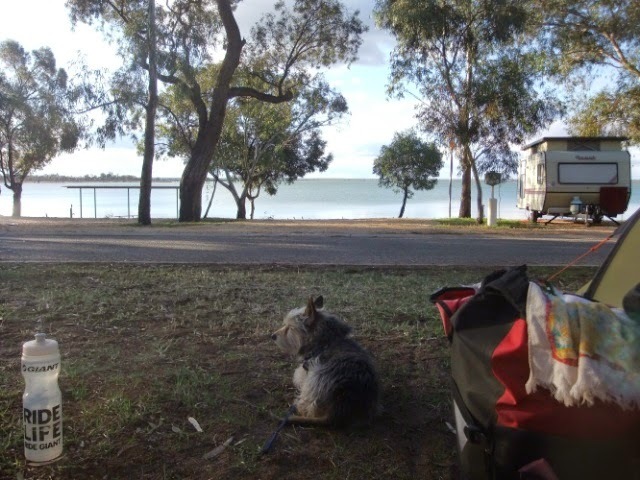 We left at the usual time of 8am however we did get lost getting out of Cadell - now this is a tiny town of a population of about 3 people so how we got lost getting out of this town I don't know! 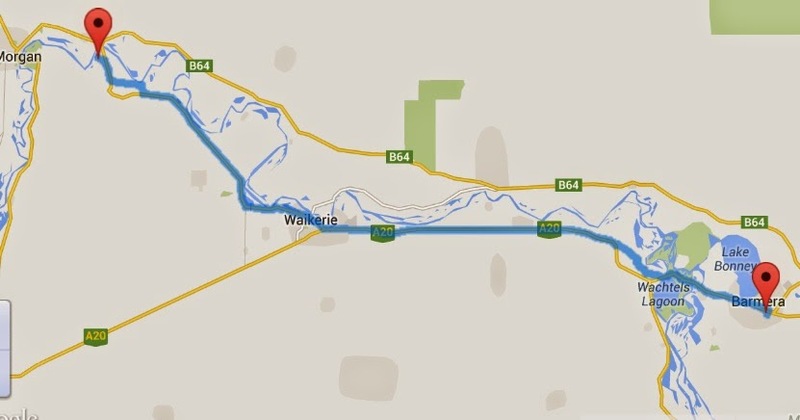 Lets just say we took the long way to get to the road that takes us to Waikerie. 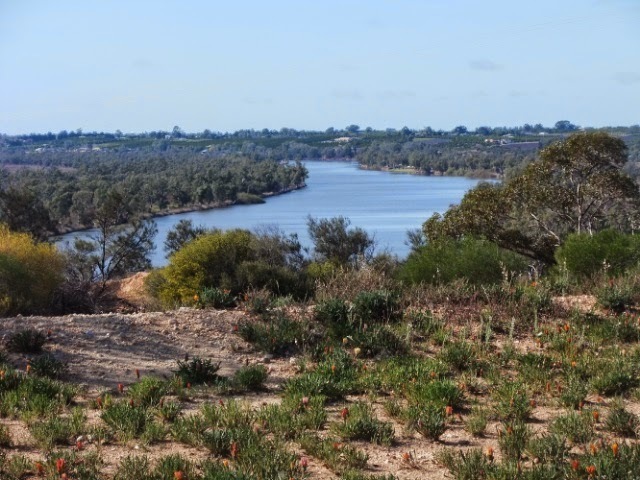 At Waikerie we had a cuppa alongside the Murry river and when we went to leave I discovered that I had a puncture in the rear tyre so we had to unload my bike and change the tyre, so that put us back about 30mins. In the shoulder we found this pouch there and we thought that it might be a camera but it wasn't is was a self breathaliser which is completely useless to us so we threw it away but did rescue the 2 AA batteries from it! So we had looked at our tourist map that we have as we don't have a proper road map with us (they are at home!) 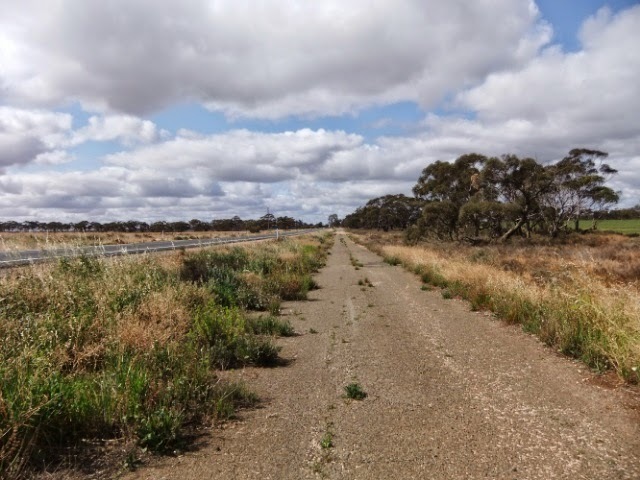 and saw that the road into Kingston on Murray continued on to the Sturt highway so we decided to take a detour to get of the highway only to find that the road doesn't connect to the highway at all and being in South Australia (who are a bit like Queensland - idiots!) they hadn't indicated at the start of the road that it was a no through road (they did at the end of the road when you couldn't go any further - yeah good one!) so we had to back track about 2km and up the hill to rejoin the highway. So back on the highway we are both tired and worn out and all I can hear from behind me is alot of sighing and cursing ... me I just kept on peddling letting Neil have his little moments as it is very rare for Neil to have a 'moment' usually it is me! 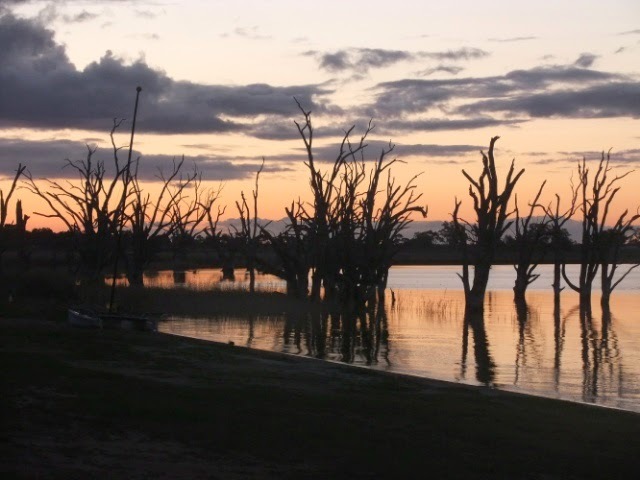 tomorrow we head to a small town called Paruna which is south of us. 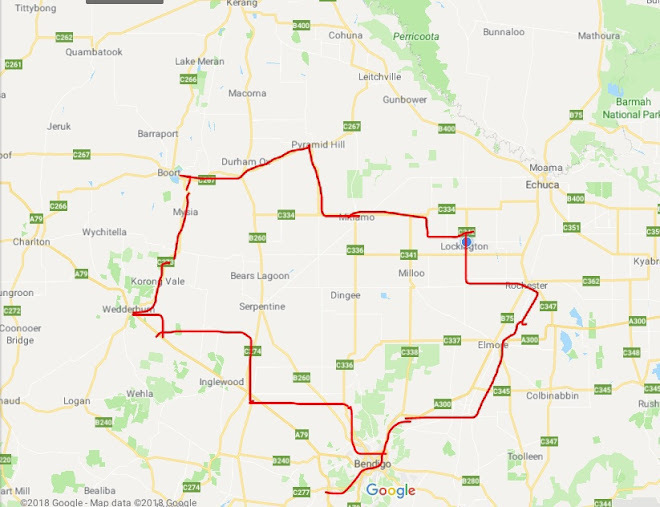 We have decided not to rejoin the Sturt Highway and go to Mildura but instead head south to Pinnaroo and then turn east and head in the Ouyen direction - we have done this highway before and it is a much more pleasant highway to ride rather than the Sturt highway!